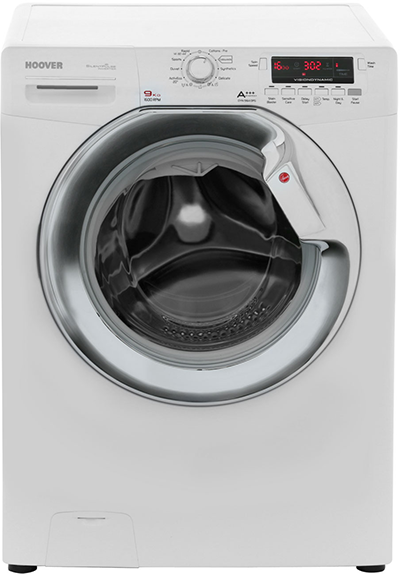 Hoover’s washer features Intelligent Wash technology which automatically weighs the load, adjusts wash time and water consumption to suit, and gives you a perfectly consistent wash.
Hoover washers allow you to save energy, thus you will be saving a lot of money every time you wash. If you need Hoover washing machine repairs in Perth, Perth Washers are the team to call. Contact us today.